CARY, NC (WTVD) -- Officials in Cary say they don't believe the man arrested in connection with the death of a 72-year-old man knew the victim. Wake County Assistant District Attorney Howard Cummings said Monday the motive for the crime appeared to be a robbery. The body of Luciano Mariano Andia was found just before 7 a.m. on Saturday in a car in the parking lot of a Dollar Tree at the corner of High House Road and Highway 55. A spokesperson for Dollar Tree said Andia was employed at the store. His death was later ruled as a homicide after investigators said Andia appeared to have sustained injuries that caused his death. The suspect, 53 year-old Dwight Anthony Blount, is in custody. In a 911 call released early Sunday, a caller reported Andia was shot. 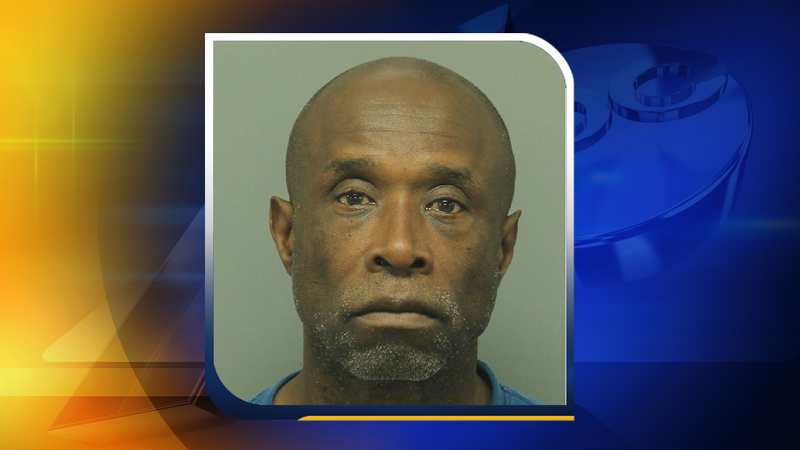 Around 11 p.m. Sunday, police arrested 53-year-old Dwight Anthony Blount of Cary, and charged him with murder. 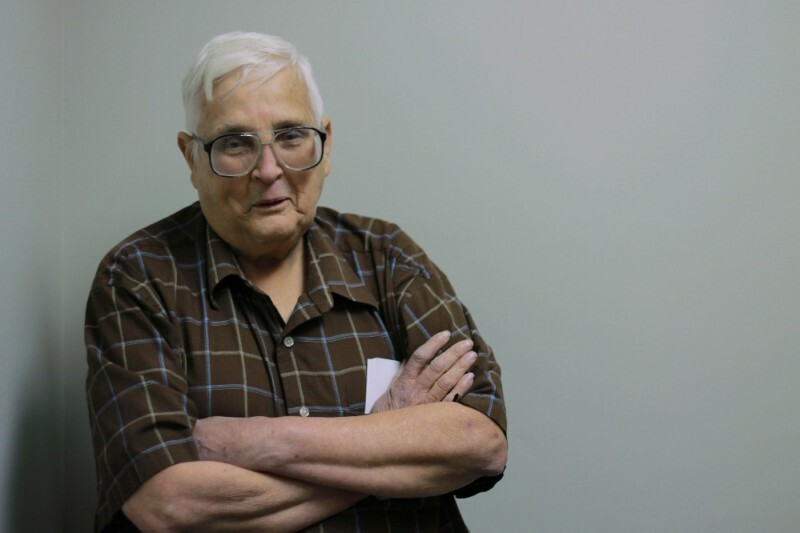 "We hope this arrest brings some measure of closure to Mr. Andia's family," Capt. Randall Rhyne of the Cary Police Department said in a statement. "We appreciate the efforts of everyone involved in bringing the suspect into custody so quickly." Authorities said surveillance video and forensic evidence at the scene led investigators to Blount. Meanwhile, Andia's body has been transported to the State Medical Examiner's Office for an autopsy. Blount has a long criminal record dating back to the early 1980s. The first time he went to prison, he was just 19, and was convicted of assault with a deadly weapon with intent to kill and inflicting serious injury. After his release from the first crime, he was then convicted of second-degree murder in 1994. He was released in 2006. He spent about 6 months in prison in 2009 on a breaking and entering conviction. Andia's death is Cary's first homicide of 2015. The last one was in August of 2014. A GoFundMe page has been set up for Andia's family.